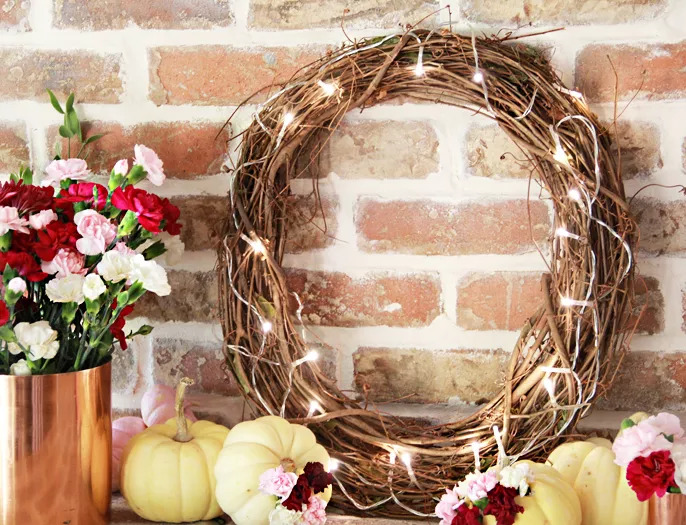 Welcome guests this autumn with a rustic gourd garland, cornhusk wreath, or any of our fall indoor and outdoor decorating ideas. 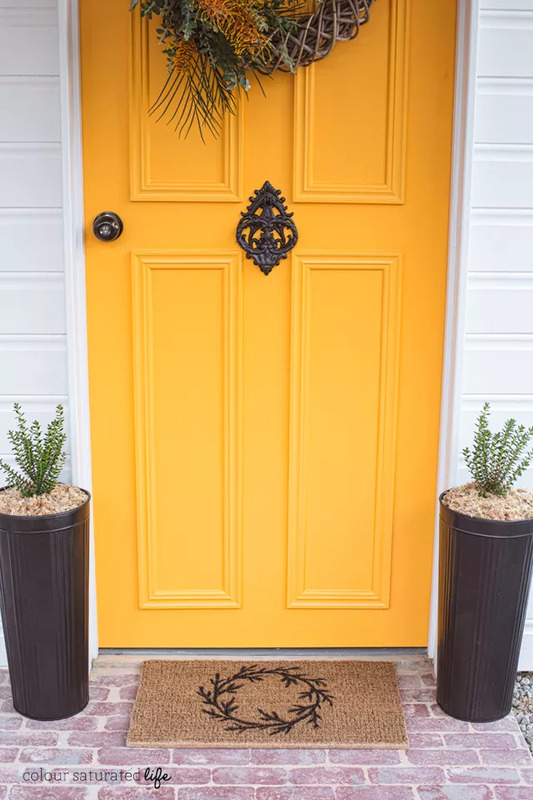 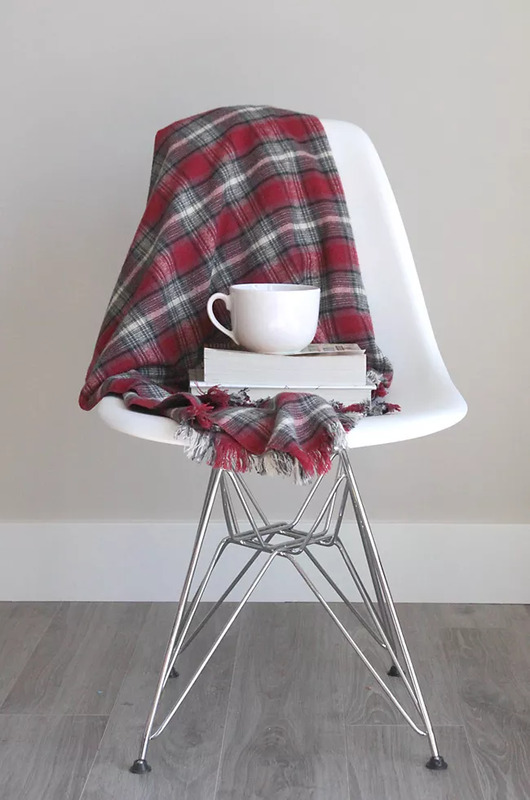 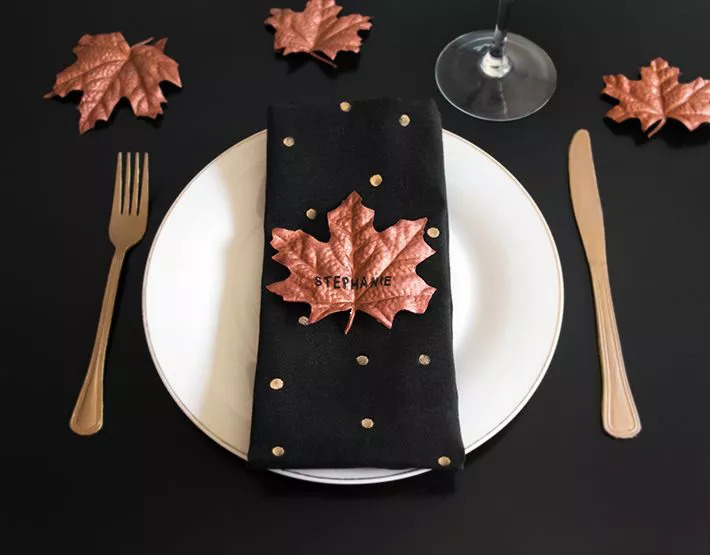 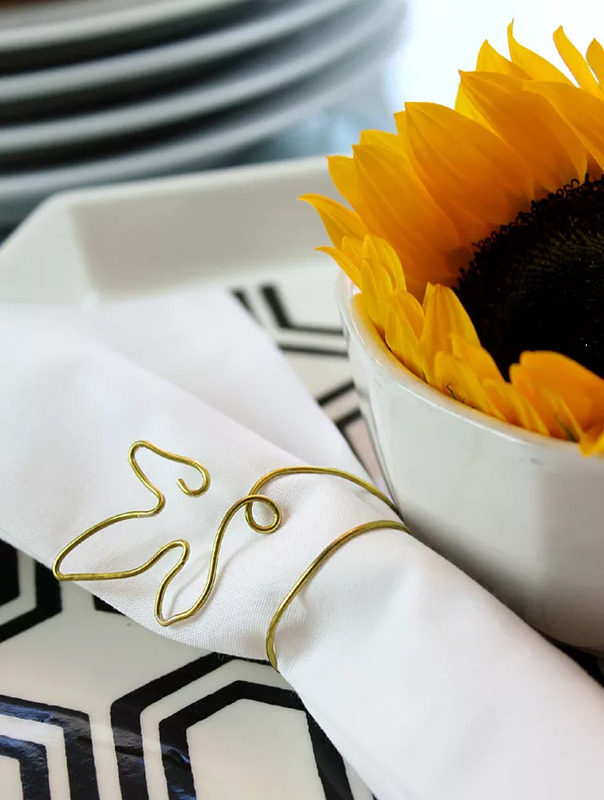 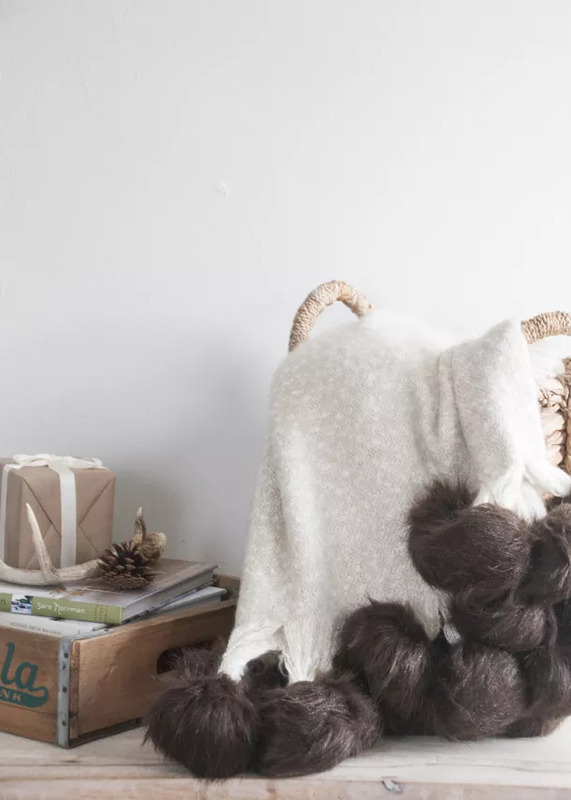 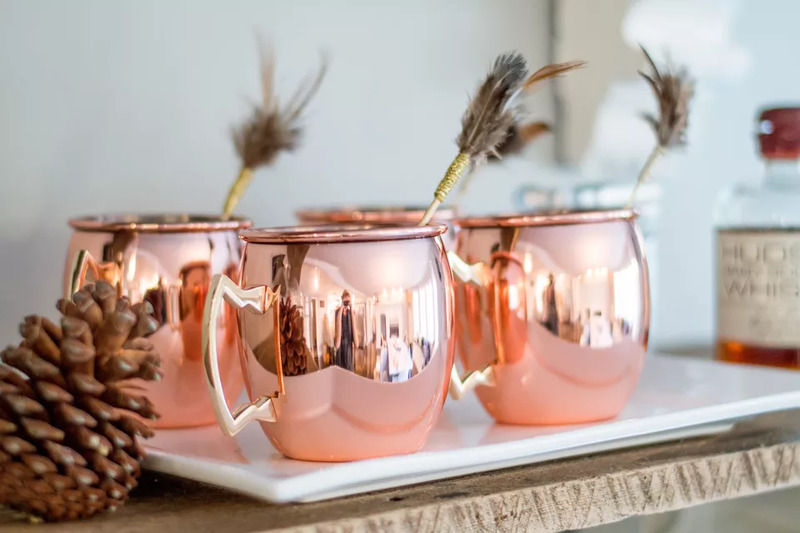 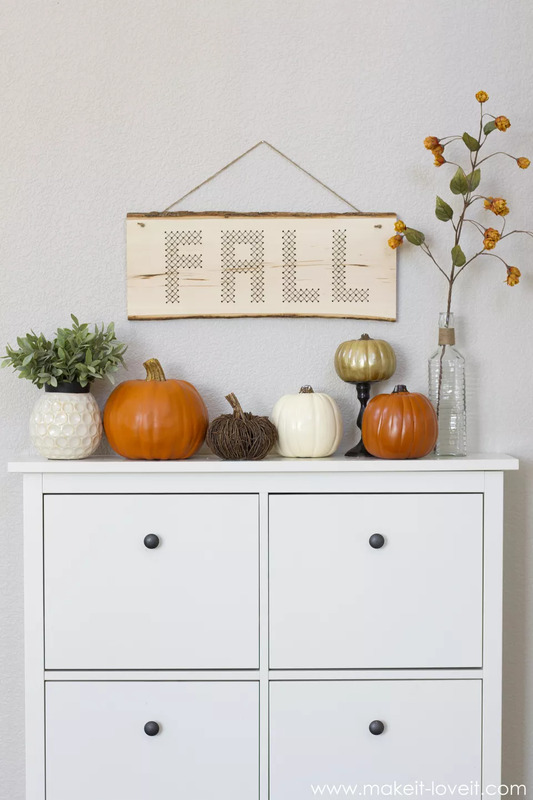 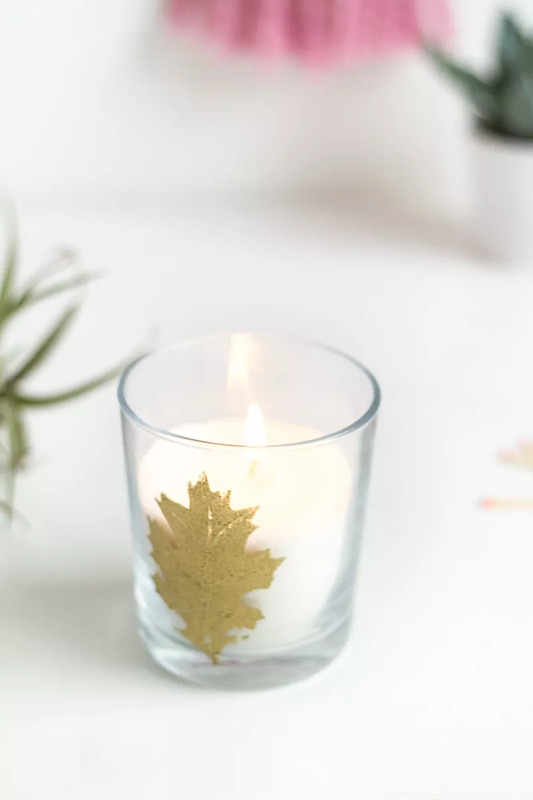 Dress up your home for fall with one (or many) of these DIY ideas. 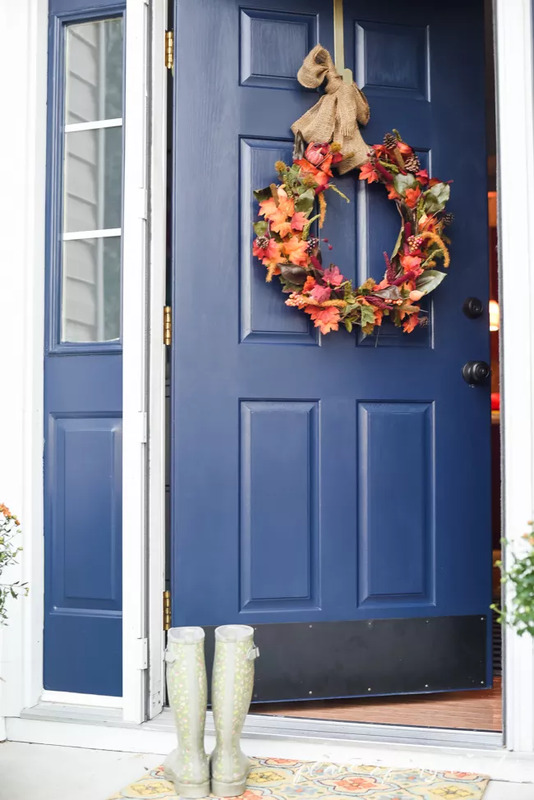 Spruce up your home for fall by adding seasonal decorating touches in every room. 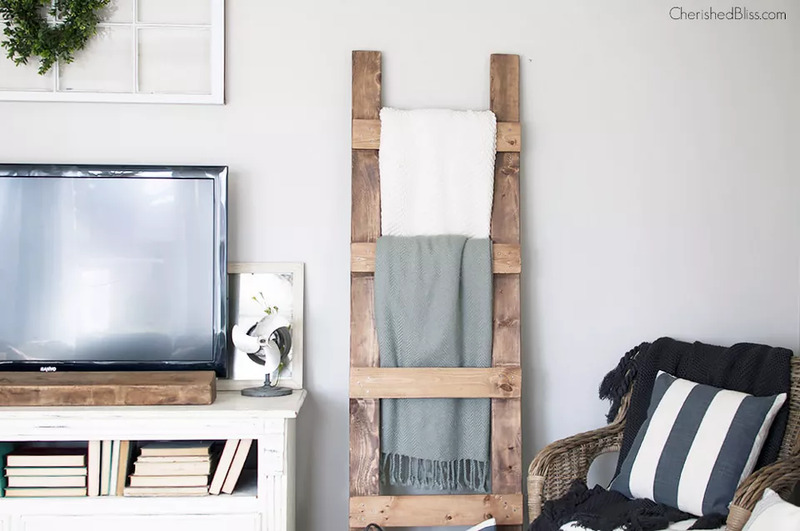 No matter what kind of decoration you will set in your interior- it will give freshness and elegance. 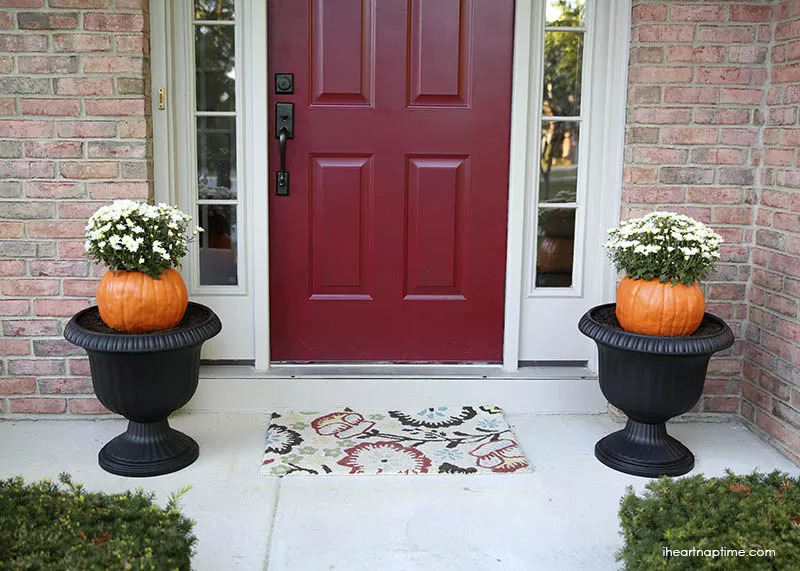 Make your own fall planters using pumpkins with this DIY. 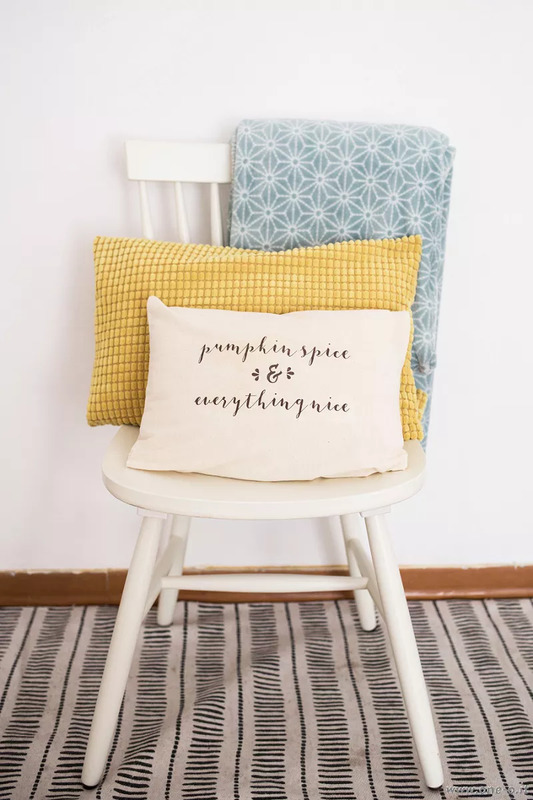 It’s the perfect way to incorporate some pumpkins into your home’s decor this fall.